our bowl is our bond. Try our unique, modern take on all the popular Vietnamese cuisine and street fare, including pho noodle soups, bowls, banh-mi subs, street tacos, baos & more! Our mission is to showcase the flavors of Vietnam with quality and wholesome ingredients. Inspired by the streets of Saigon, the Nomz team is dedicated to deliver one simple concept: freshness in every bowl. 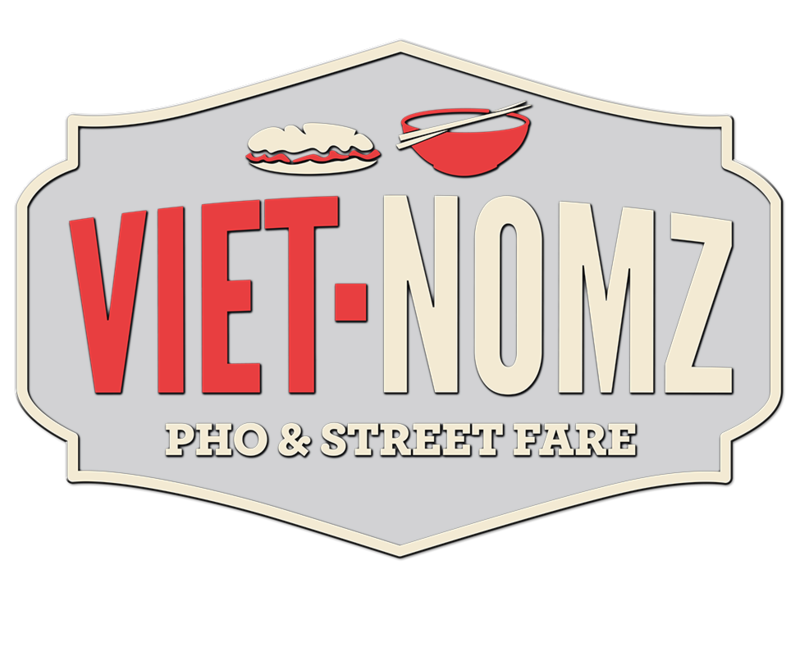 Viet-Nomz is a modern take on delicious Vietnamese cuisine. We are here to satisfy your appetite with popular Vietnamese fare in a fast casual environment! Sign up for news, special offers and the inside scoop!